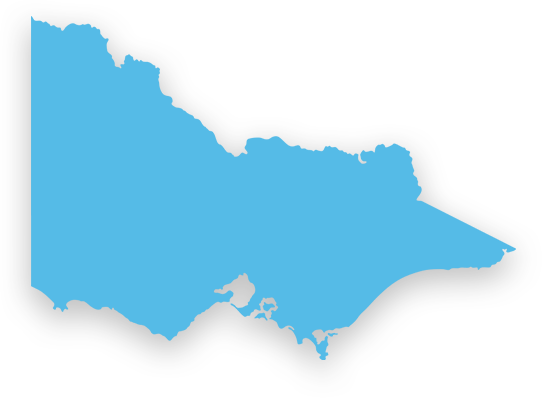 The talented team at Baker Technical Epoxy Flooring Services have been providing epoxy flooring Altona locals can rely on for over forty years. Epoxies are a practical and durable option for warehouses, factories, kitchens and food production areas. Ask us about the variety of epoxy coatings available, with non-slip surfacing and colour mixes for effective safety marking. Our expertise in concrete coatings, repairs and resurfacing enable us to prepare existing flooring for a new epoxy coating. Prepare processing areas, packaging rooms, warehouses, factories and garage floors with an epoxy floor coating that is low maintenance and easy to clean. Due to the resilience of epoxy floors, all lane, walkway and other safety or area markings will stay brighter and clearer for longer. Fulfil your safety obligations and maintain a hygienic working environment with this simple and effective flooring solution. The variety of colours and finishes available in epoxy surfaces make them ideal, not only for safety purposes, but a highly durable floor that also looks good. Because concrete floors must be in good condition before epoxy floor coatings can be applied, we provide a full suite of floor resurfacing and repair services. In most cases you can avoid the expense of laying a new floor or slab, with caulking repairs to expansion joints, and resurfacing of worn concrete. Following repairs our team can seal your floor so that it maintains its best appearance and displays exceptional safety features through many years of commercial or industrial use. When properly applied epoxy floor coatings require little to no maintenance, even under high-traffic conditions. 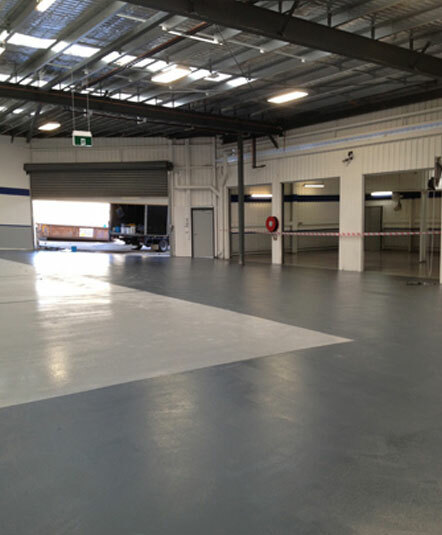 If you are searching for a company to provide quality and lasting epoxy floor repair in Altona, ‘near me’ then get in touch with the expert team at Baker Technical Epoxy Flooring Services. Call us on 03 9543 6888 to receive a free quote for your business.